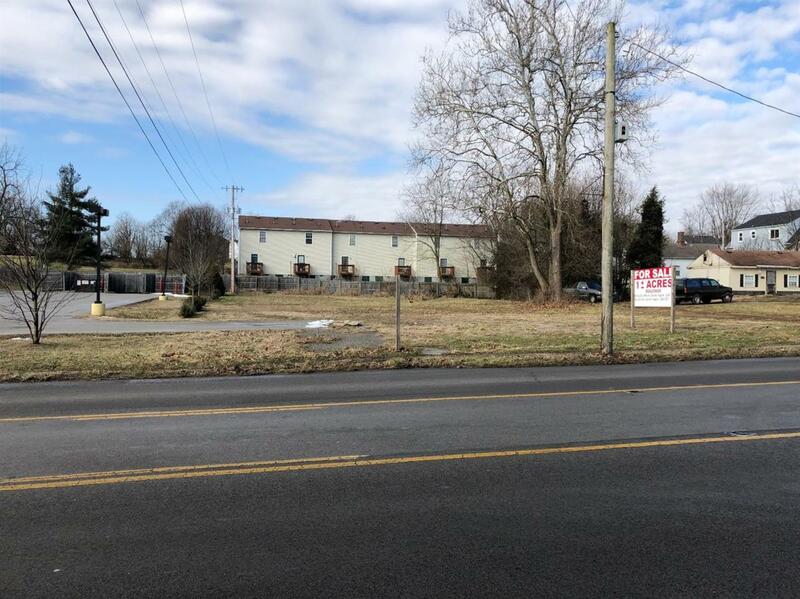 Almost one acre corner lot on South Main Street, in Nicholasville. Adjoins the Family Dollar Store and is across from Post Office. High traffic count and high visibility. Many business opportunities. Potential trade possibilities. Contains four lots-one building. Listing provided courtesy of Bobby Wilson of Re/Max Elite Realty. Listing information © 2019 LBAR Multiple Listing Service. All rights reserved.